Beloved and bestselling author Suzanne Brockmann writes terrific edge-of-your-seat novels of romantic suspense set in exciting danger zones and exotic hotspots. Now, in her new sensational novel, she comes stateside for her most action-packed adventure yet. It was supposed to be a “dog and pony show” — an elaborate demonstration of SEAL rescue techniques — to celebrate a presidential visit to a California naval base. Professional, no-nonsense White House staffer Joan DaCosta arrives early to scope out the area. Assigned to be her SEAL liaison is Lt. (jg) Mike Muldoon, a born leader — strong, decisive, tough and fearless. “A terrorist plot to assassinate the president on U.S. soil transforms what could have been another humorous, larger-than-life Navy SEAL romance from Brockmann (Out of Control, etc.) into a sobering story that will strike a patriotic chord with readers. Brash, 30-something White House PR assistant Joan DaCosta and shy, super-polite 25-year-old Navy SEAL Mike Muldoon are an unlikely couple, but the two quickly connect when Joan is sent to scope out the naval base in Coronado, California, for a presidential visit. Though their attraction is immediate, Joan can’t bring herself to get over their age difference and the fact that they live on opposite sides of the nation. Intertwined with their off-and-on romance are the recollections of Joan’s grandparents (one a WWII veteran and the other a WWII widow); details of a terrorist plot to sneak machine guns onto the base; and a side story involving SEAL wife Mary Lou Starrett’s friendship with a man of Arab descent. As always, Brockmann’s snappy dialogue infuses each encounter with wit and vigor, but what really stands out is her sympathetic portrayal of Mary Lou, arguably one of her least likable recurring characters. 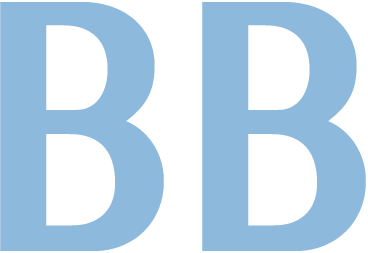 Although it will take readers a while to warm up to Mary Lou, as well as to Joan and Mike, who are less dynamic than the protagonists from Brockmann’s earlier books, this is a worthy addition to the author’s SEAL saga.” — Publishers Weekly. INTO THE NIGHT spent three weeks on the New York Times Bestseller list — and then two additional weeks on the Times Extended list. INTO THE NIGHT was released simultaneously in both paperback and a special hardcover edition for libraries. 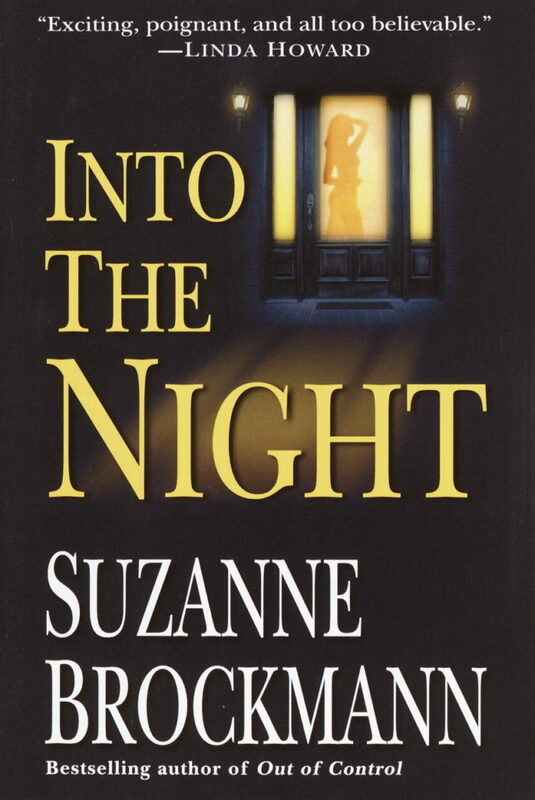 INTO THE NIGHT was the first book Suz wrote after 9/11.